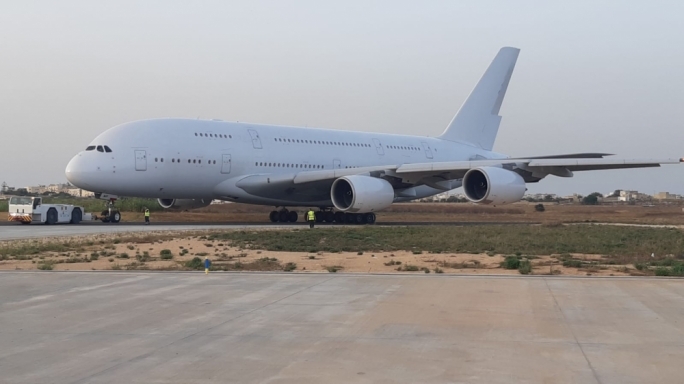 The first Airbus A380 aircraft for wide-body wet leasing specialists, Hi Fly has arrived in Malta for painting before it starts its new flying operations for the company. 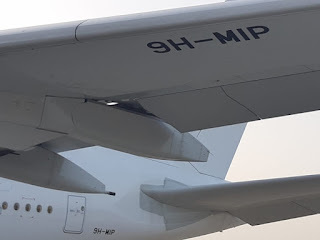 The aircraft, with its new registration of 9H-MIP flew from Singapore, home of former operator, Singapore Airlines, to Malta International Airport on Thursday evening. 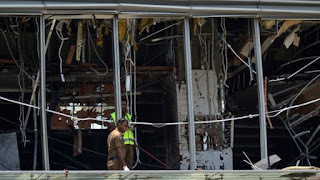 It is the first of the type to go on the Maltese register and is an impressive sight. Malta's Transport Minister Ian Borg welcomed the arrival of the double-decker passenger jet, making the following statement via social media. 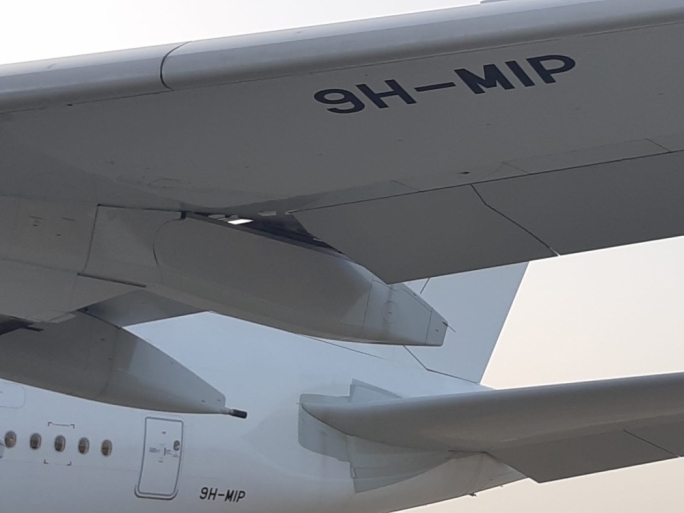 "I am pleased to announce that the aircraft with registration marks 9H-MIP has just arrived in Malta after being flown from Singapore. 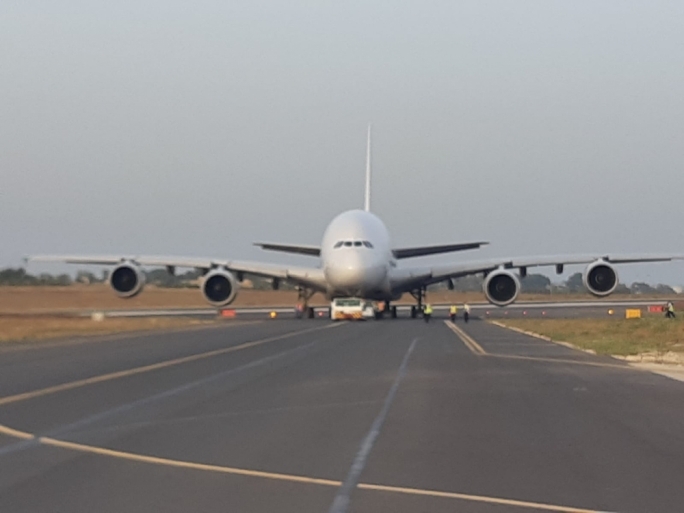 This is the first operational A380 which is the largest passenger aircraft in operation, to be flown by a Maltese carrier under the Maltese Flag. 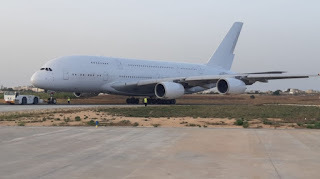 The aircraft that will be operated by Hi Fly Malta will be entering Safi Aviation Park, Aviation Cosmetics for a new livery prior to its first commercial flights. I would like to congratulate HiFly for their bold plans and wish them all the success. As Minister responsible for this sector I am pleased to see the continuous progress being made and I pledge my support to all operators and initiatives to make Malta the jurisdiction of choice."